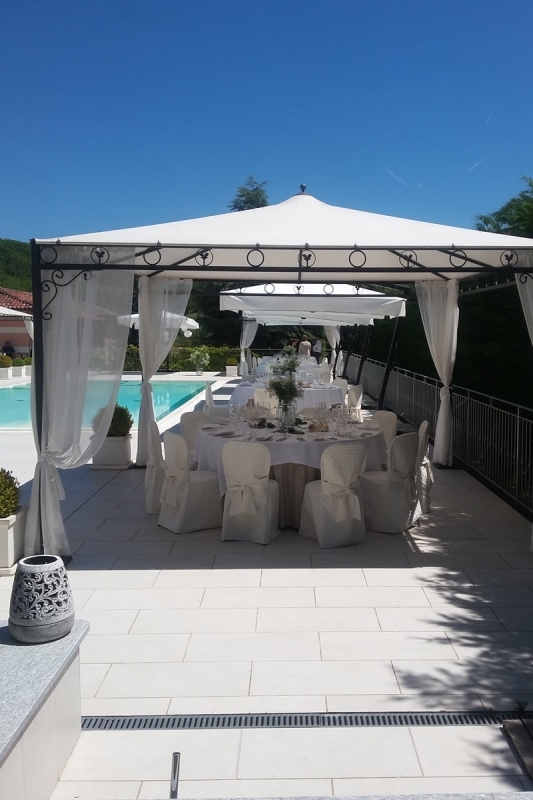 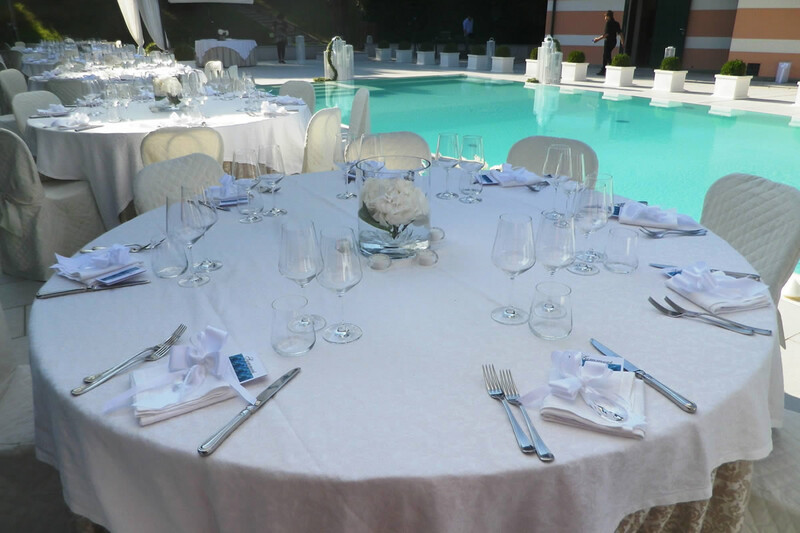 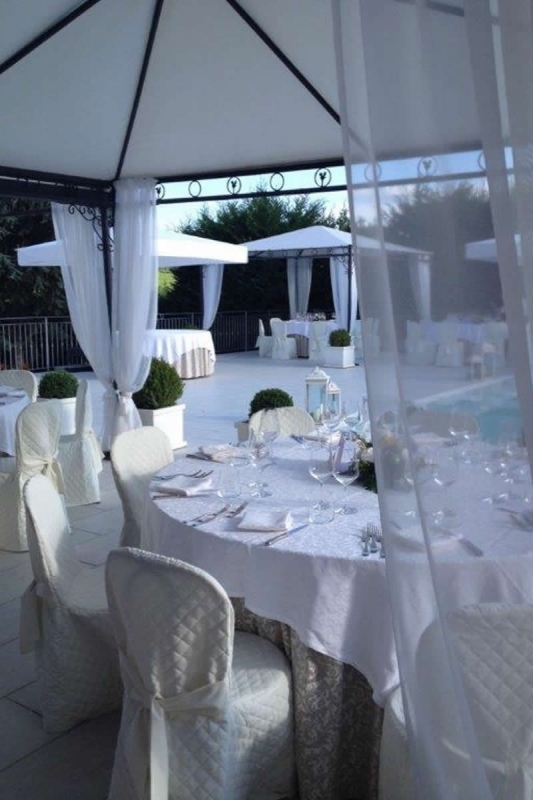 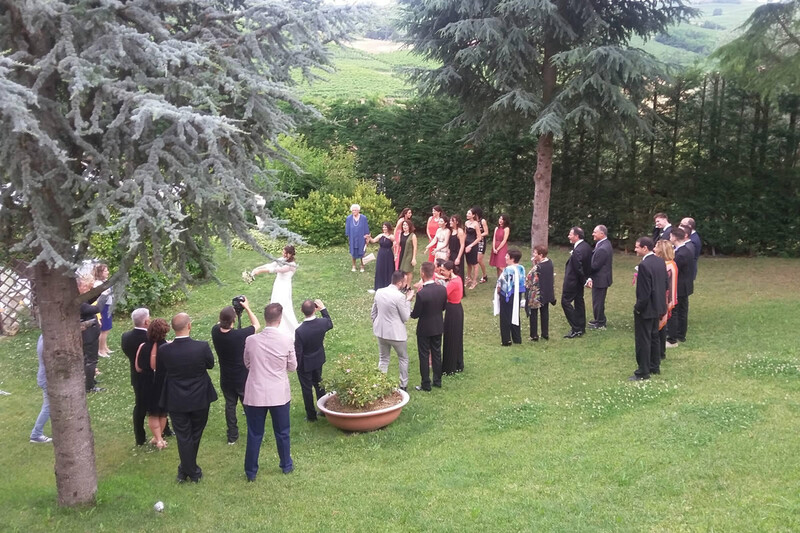 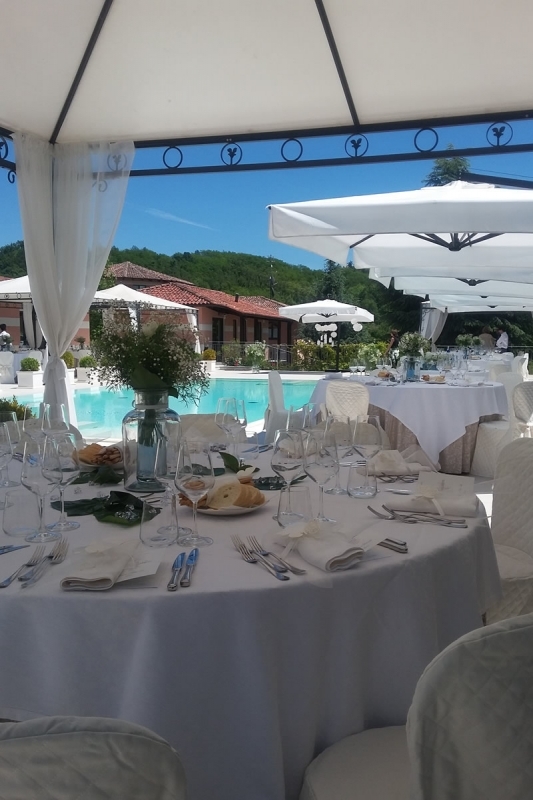 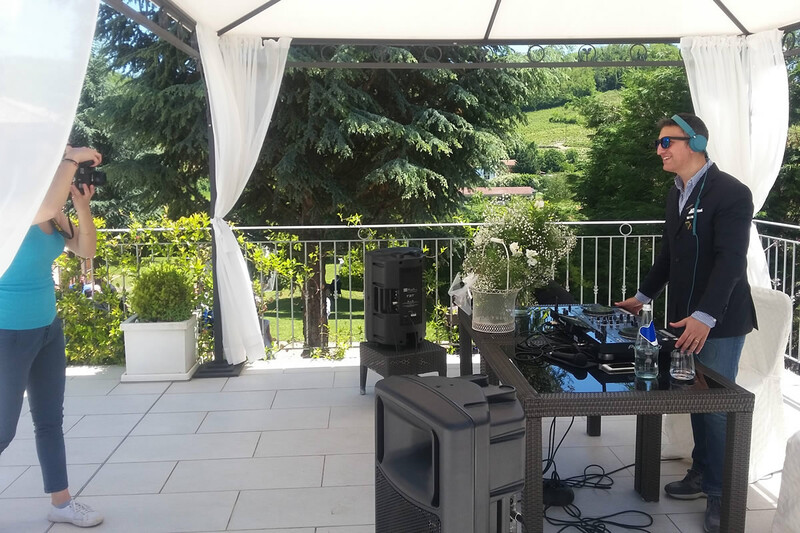 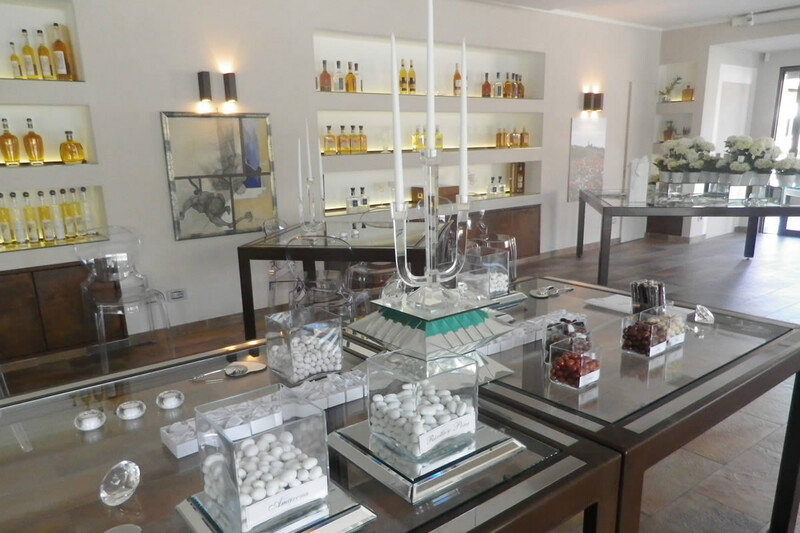 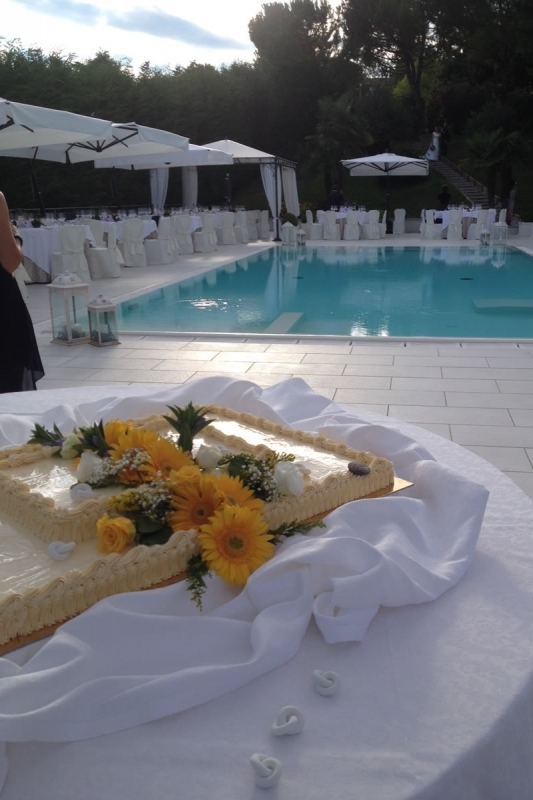 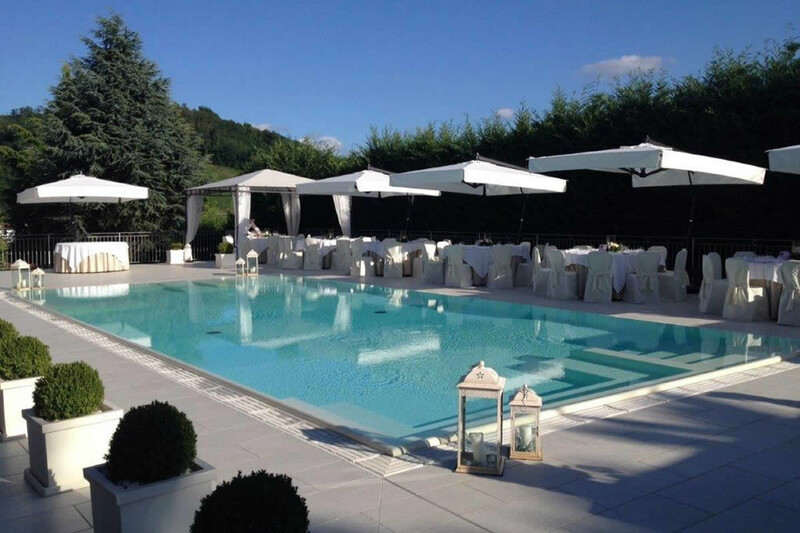 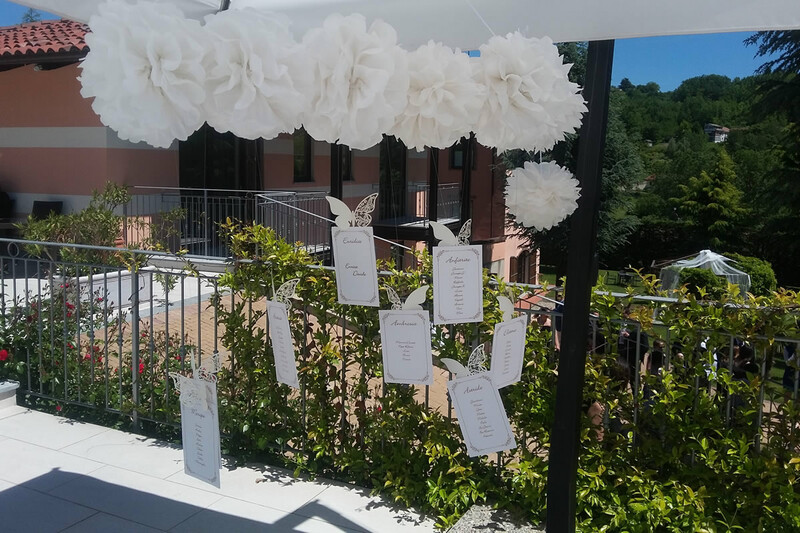 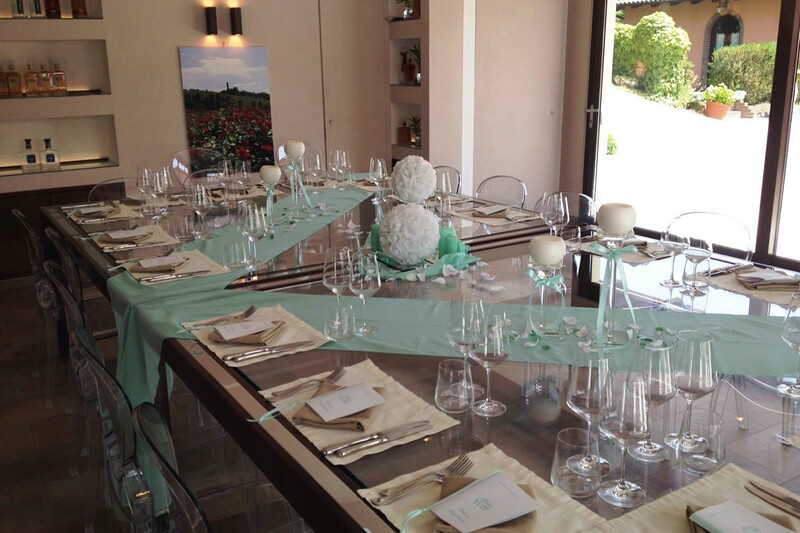 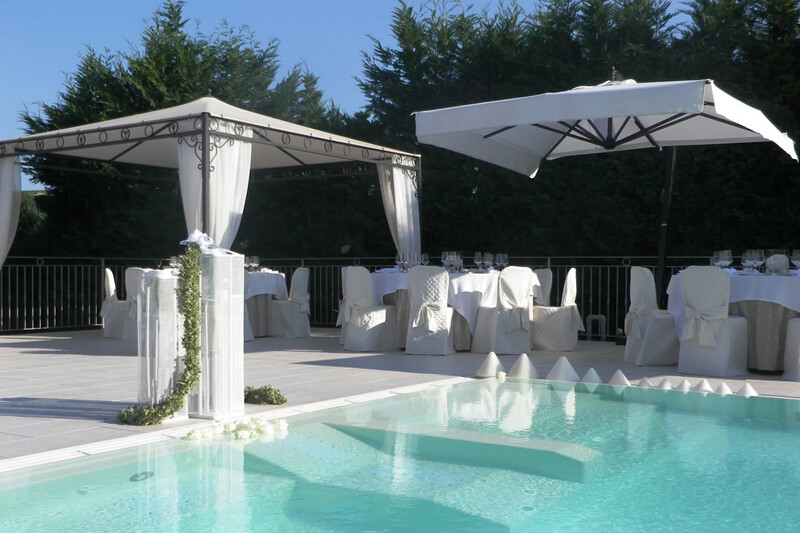 Villa Castelletto is the ideal place to celebrate a special occasion, to organize an event and for all those moments to remember. 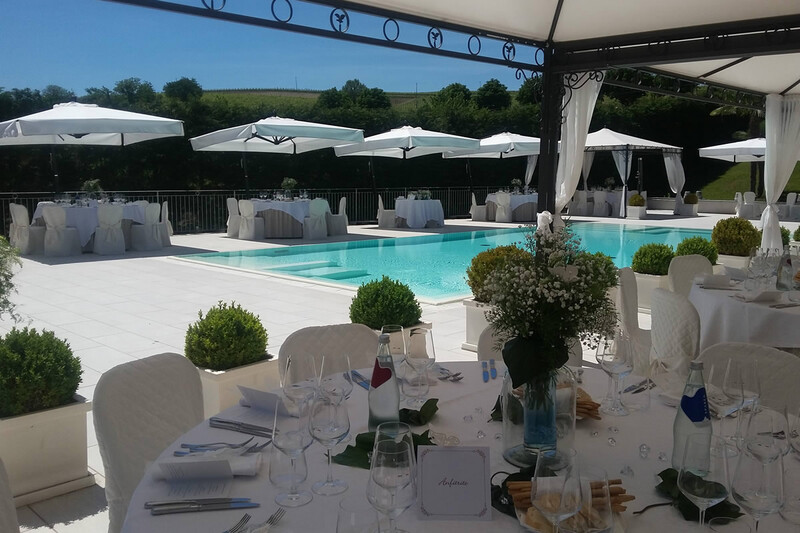 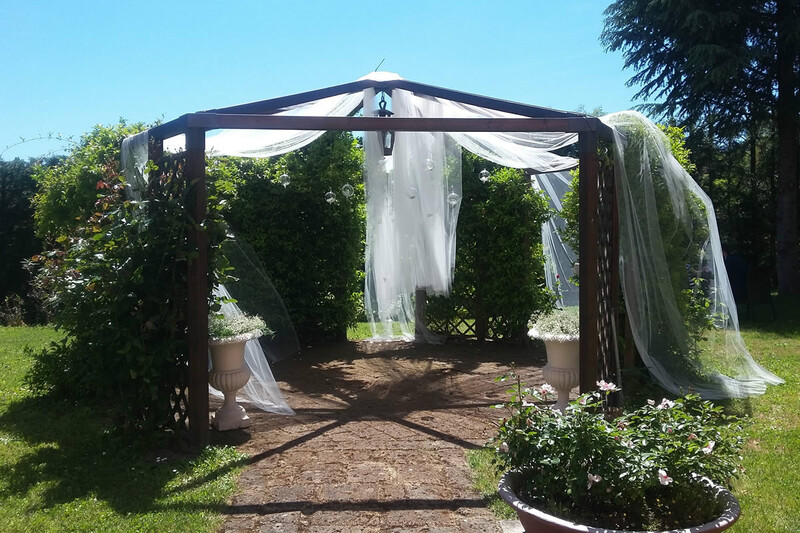 The wide open spaces and careful attention to detail characterize Villa Castelletto, an elegant and perfect location to celebrate events such as weddings, baptisms, first communions, confirmations, graduations, birthdays or even the achievement of an important milestone. 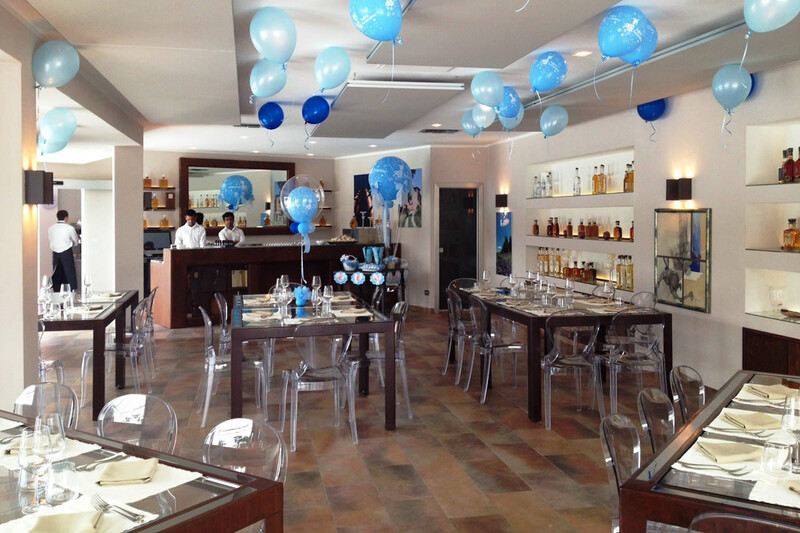 The dining room seats up to about 70, while the outdoor area can accommodate up to 150 people. 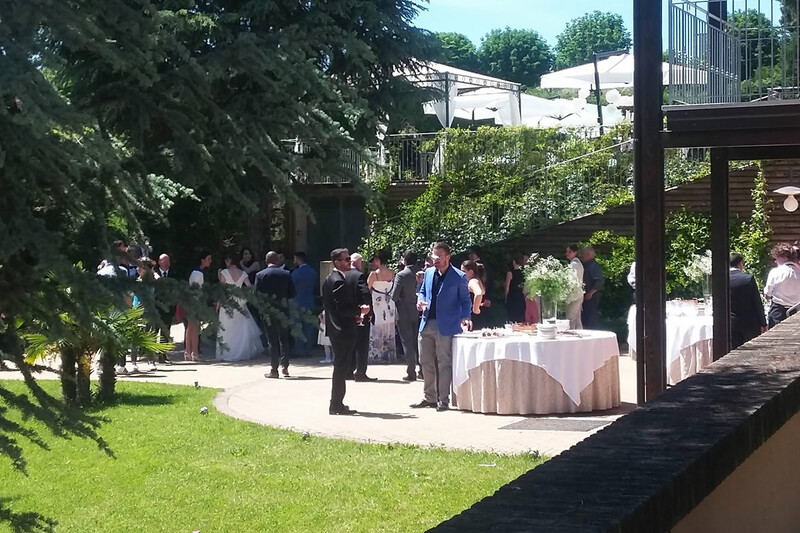 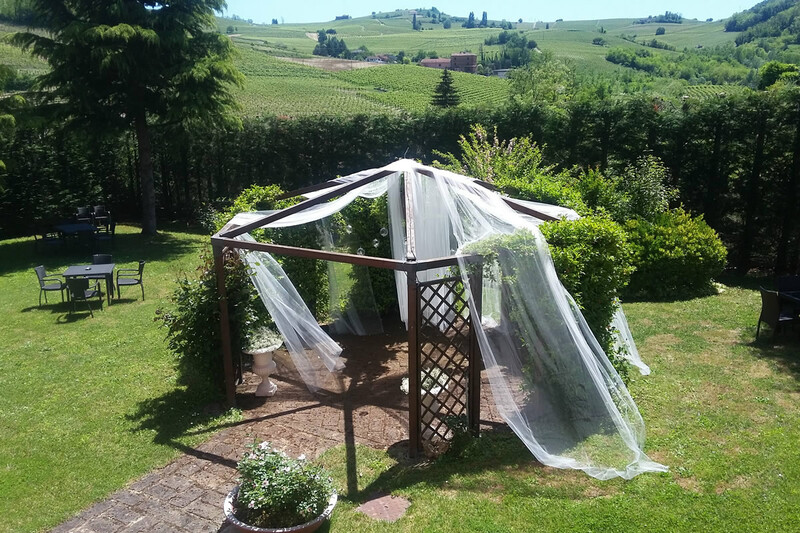 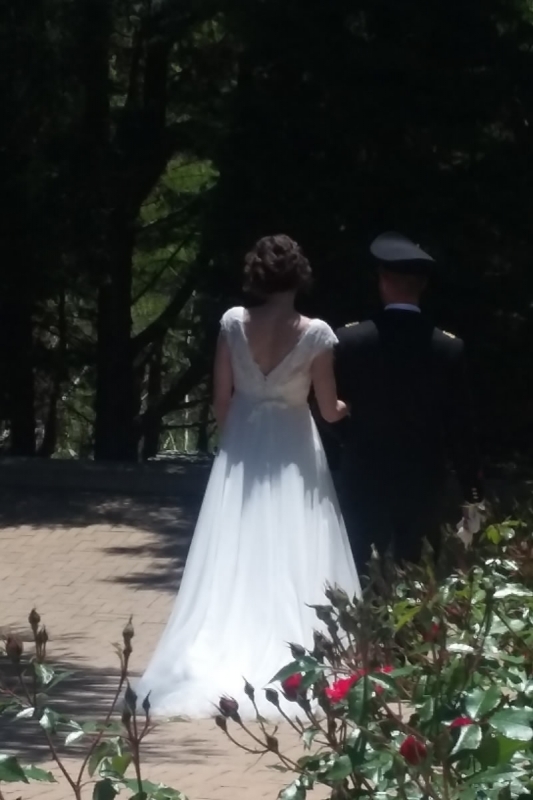 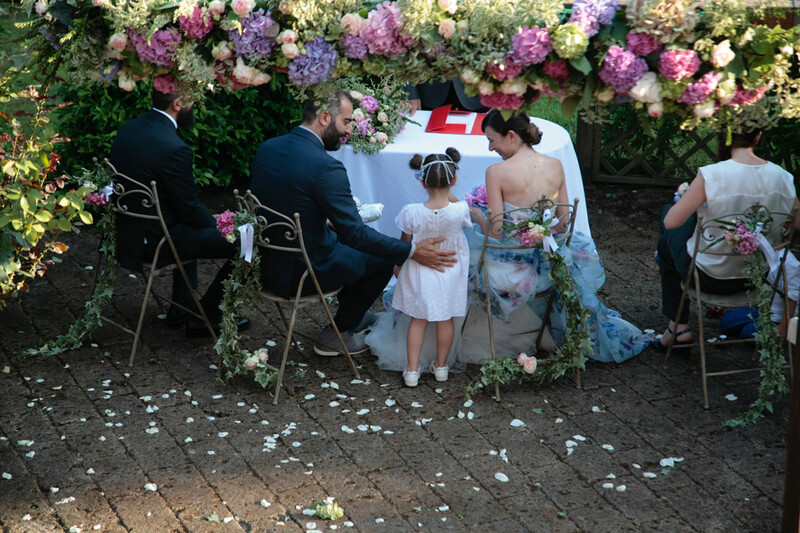 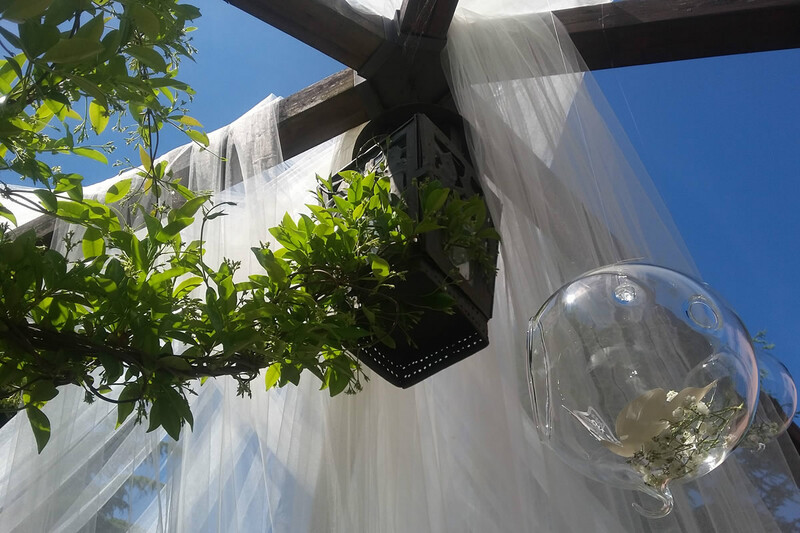 For weddings, our beautiful garden lends itself perfectly to aperitifs, whilst the gazebo in the centre becomes the perfect location to perform the civil ceremony. 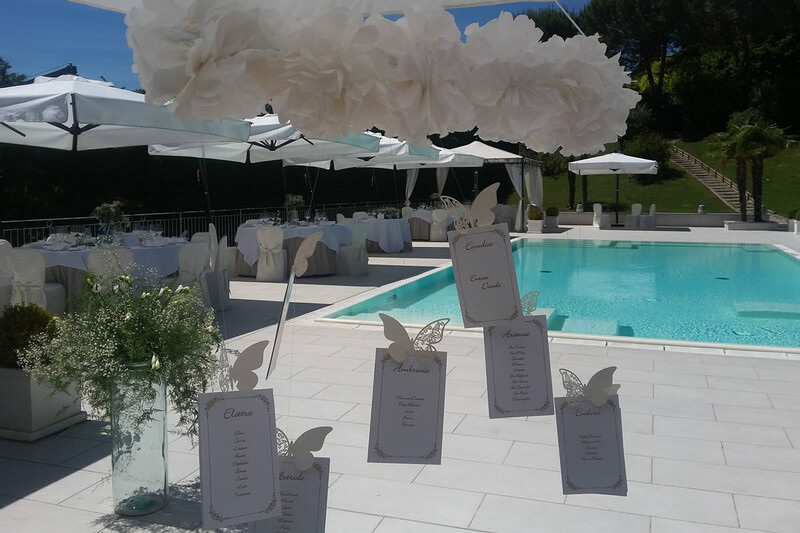 The area around the pool creates, especially in the evening, a magical atmosphere that will give you wonderful memories of your important moments.